With the high cost of living in California, Ricardo moved to Naperville with his wife and children to pursue a job opportunity with Trader Joes. Without a car and limited public transportation in DuPage County, Ricardo rode his bicycle to work every day. A friend referred him to the Loaves and Fishes Community Services car program. After completing the required financial coaching requirement with H.O.M.E. DuPage, he was given the keys to his vehicle in July of 2018. Ricardo and his wife decided they would like to make the Midwest their home. 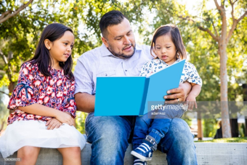 He continued financial coaching at Home DuPage where he learned about budgeting, the importance of having a bank account and a good credit score. The move from California strained their finances and increased their credit card debt which impacted his credit score. He worked diligently with his financial fitness coach Neirada, paid off his credit card debt and increased his credit score. He also took a second full time job and even taught his wife how to drive. She too is now working to help realize their dream of becoming homeowners. With their strong commitment to education, they wish to keep their two young daughters in the DuPage County/Naperville area school district. Ricardo and his wife used the spending plan that he created with his coach to keep track of his income and expenses. Monitoring their spending and saving money each pay period, they have now saved enough money for a down payment on a house. Ricardo and his wife have begun Pre-Purchase counseling at H.O.M.E. DuPage to ensure that they will be successful and self-reliant homeowners. Everyone deserves to live in the community where they work. Our client Virginia is a 27-year-old single elementary school teacher. With the help of Ana and Jo at H.O.M.E. 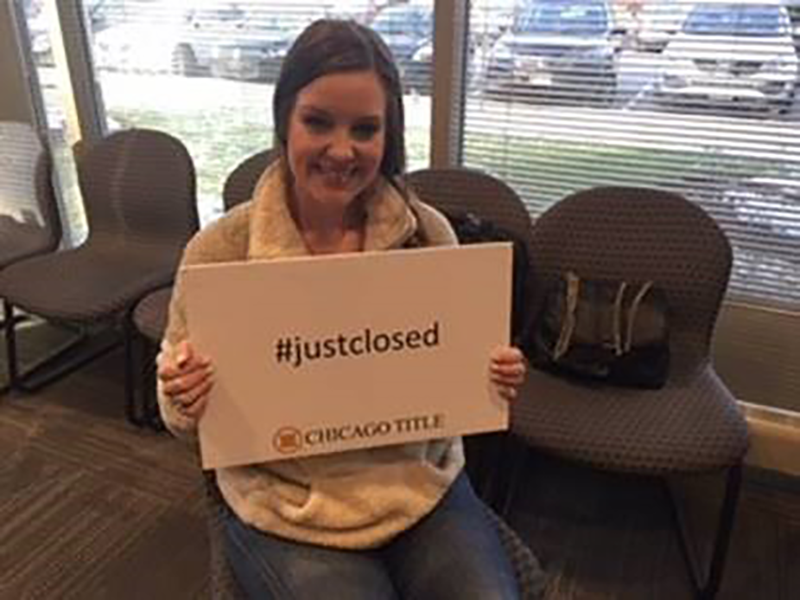 DuPage, she is now a homeowner! With the assistance offered through the DuPage Homestead Program and their partners, Virginia purchased a 2-bedroom Wheaton condominium. Moving out of her parents’ home and becoming a first time homeowner was a dream for this young elementary school teacher. However, the high costs of homes in DuPage County, where she teaches, put this dream out of reach. Her counselors at H.O.M.E. assisted Virginia with qualifying for the DuPage Homestead Program. The Homestead Program provides down payment assistance to income-eligible first-time buyers. This assistance boosts their buying power and enables them to afford a home in DuPage County.